At Homestead Nurseries we stock 33 varieties of high quality Scottish seed potatoes which are produced and packed by JBA Seed Potatoes, the first of which start to arrive with us just before Christmas. We regularly re-stock throughout the season but please bare in mind, this is a fast moving product, so please feel free to contact us to ensure that we have your particular requirement in stock. 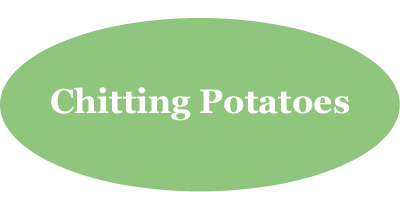 Why use high grade Scottish Seed Potatoes? 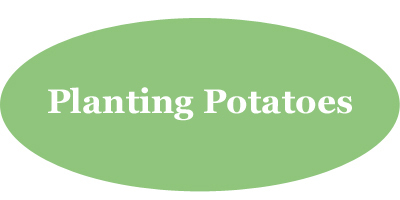 Potatoes should be grown from Scottish basic seed potatoes to avoid viral disease problems. To produce Scottish basic seed potatoes growers have to inform SASA (Science and Advice for Scottish Agriculture) of their intention to do so as the crops must be inspected at intervals during their growth. 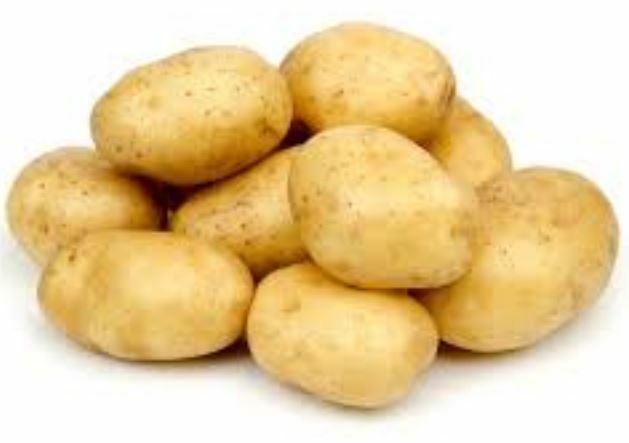 Ordinary supermarket potatoes and garden grown seed potatoes carry more spores of bacteria and fungal pests than high grade Scottish Basic seed potatoes. In addition, non-certified seed can carry PCN eelworm or can be treated with sprout suppressant which will stop your crop from growing properly. JBA’s Scottish seed potatoes are known as 'Basic Seed' and are grown from tubers that are from specialist, officially approved Pre-basic producers before being used to produce the high grade Basic seed that we sell to our customers. This means that JBA’s Pre-basic Scottish seed potatoes are free from defects and diseases such as leaf roll, severe mosaic, total virus, mild mosaic, and blackleg. Growing crops are monitored throughout the growing season and are officially inspected at least twice for virus diseases, blackleg and varietal purity. Crops are examined for aphids and, if an aphid threshold is exceeded, are subject to post-harvest tuber testing. 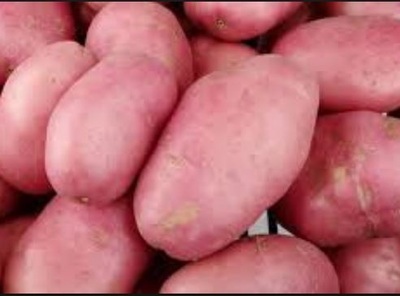 All consignments of tubers are officially inspected for rots, blemishes and defects. 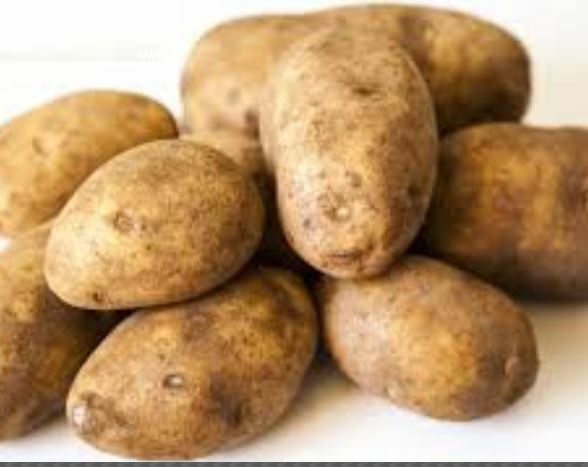 Only seed stocks that meet strict standards following crop and tuber inspections are classified as Scottish Pre-basic or Basic seed potatoes.